Surrey RCMP Sgt. Chad Greig told The VOICE on Monday that the male who was arrested last Saturday has been released on a promise to appear for a court date in the future. Charges have not yet been laid. The investigation is ongoing. 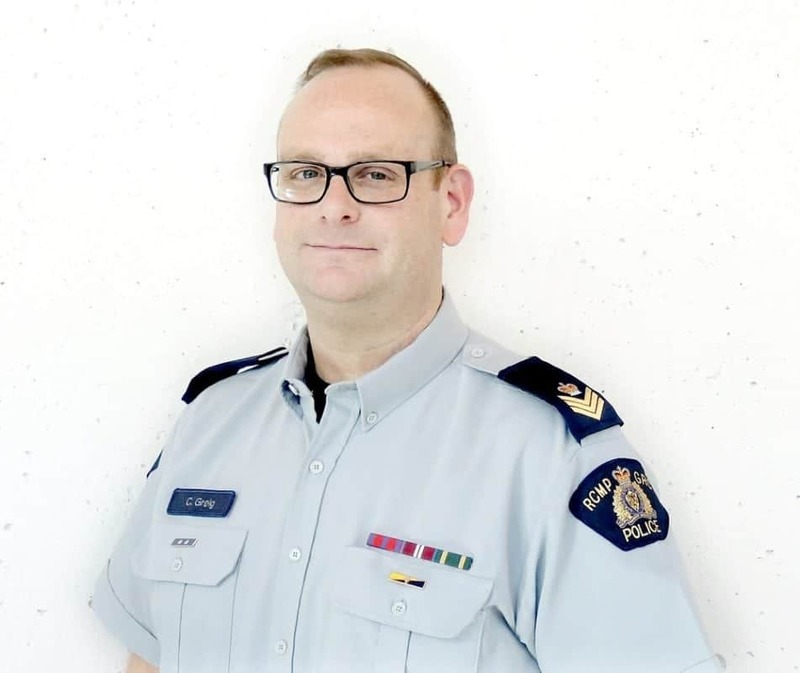 AT approximately 1:50 p.m. on Saturday (March 30), Surrey RCMP received a report of a male with a firearm in the area of the Newton Athletic Park at 7300 128th Street where a large sporting event was taking place. A male was subsequently located and arrested for various offences and is presently in police custody. The investigation is still in its early stages, but initial indications are that this is an isolated incident, there is no risk to the public and the weapon was an imitation. Earlier, rumours swept through the City that some people had gone to the park and fired many shots, but police informed some media that was a false report. Hours later police finally issued a press release about the incident. Was the male a young Indo Canadian? Was the male a white guy? We don’t know at this stage.